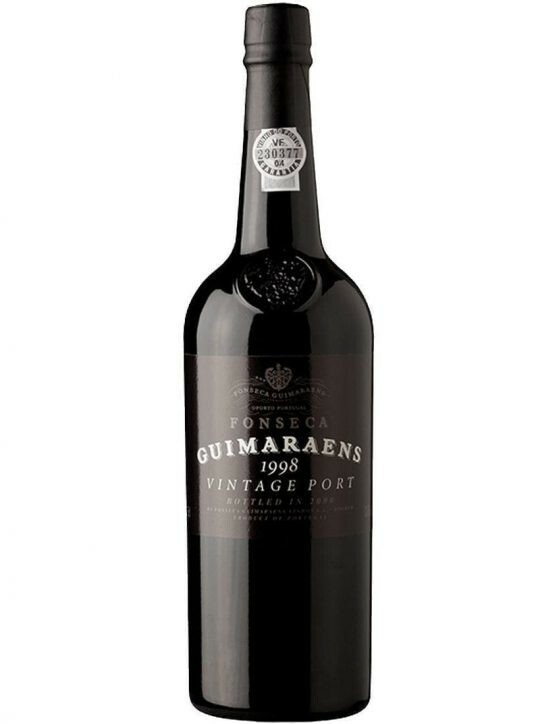 This Vintage Port was created in 2009, which will be remembered as a year of low yields, due, in part, to the small amount of fruit and the effects of a very dry ripening season. The ripening season started with relatively cold weather that remained so until July. However, August was intensely hot. An early harvest granted wines a good acid balance and avoided over-ripening. 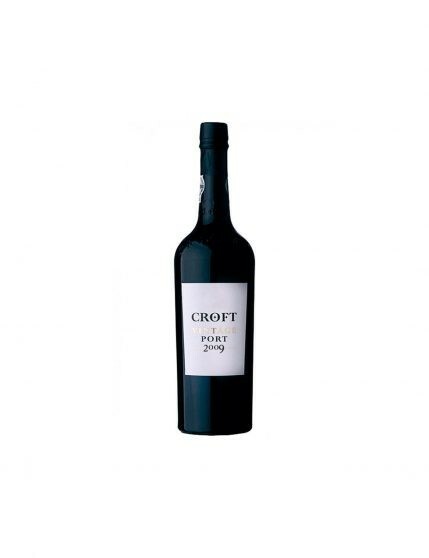 This Port has a deep black colour and is a very aromatic and engaging wine. It is also an excellent choice to accompany the end of a meal in the company of good friends.